This post is in partnership with BECU. It’s a new year and wellness is on the top of many people’s minds. At times, wellness can look like taking a yoga class and drinking a green smoothie. But a well-rounded wellness practice isn’t only physical – it should encompass mental, emotional, and financial wellness, too. So while you’re adding more veggies to your diet and are trying out new workout classes, it’s also a great time to go over your finances and get your budget in check for the year to come. 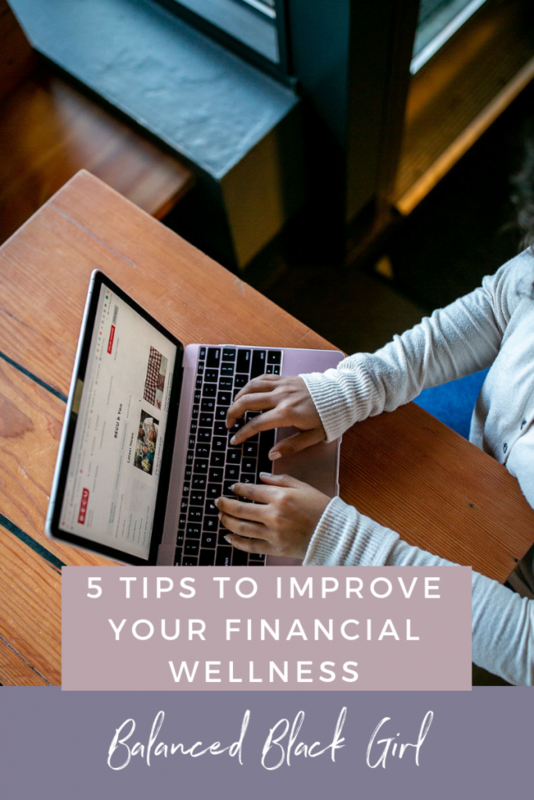 Let’s be honest, we don’t talk about financial wellness nearly enough in the healthy living space, but we should because the two are closely intertwined. Your overall stress level impacts your health big-time and for many people, financial worries are one of the main causes of stress and tension. Putting focused attention on your financial health can be really helpful for managing anxiety when it comes to financial matters. 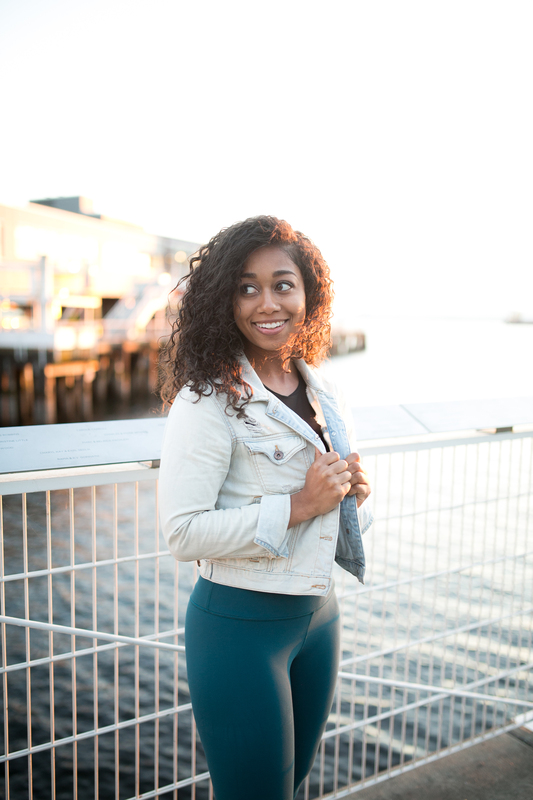 With financial wellness being a major personal focus area for me this year, I am so excited to partner with BECU, a member-owned credit union focused on helping increase the financial health of its members, to bring you helpful financial wellness content throughout the year. 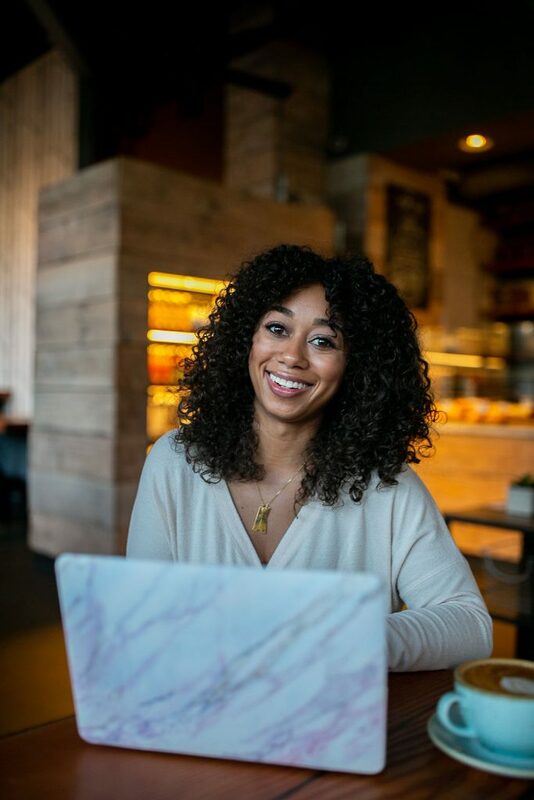 In 2019, I am really digging in to explore personal finance, to use helpful financial education resources, and to develop better financial practices – and I want to share what I learn with you! Because we can all benefit from improving our financial wellness. 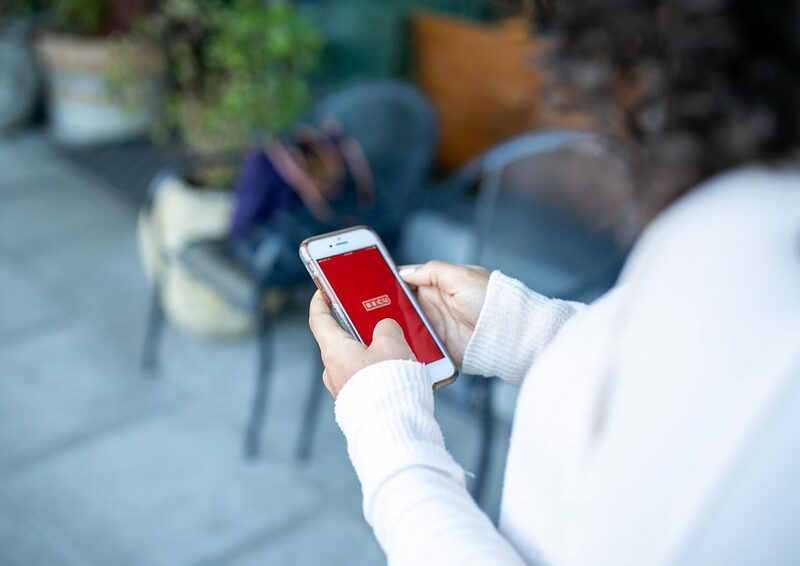 Here are some helpful tips inspired by the resources inspired by BECU’s financial educators to help you establish your financial wellness routine and set realistic financial goals in 2019. First and foremost, you have to determine what your financial priorities are based on your values and personal circumstances. Are you focused on debt reduction? Saving for travel? Looking to buy a house? Identify your main money priority to help guide your financial decisions. I can’t tell you how many times I’ve set out to create a budget and only stuck to it for a couple of weeks before jumping ship. Often times, it was because I created a budget that was overly complicated and didn’t accurately factor in all of my expenses and didn’t truly reflect my financial goals. The key to creating an effective budget is to thoroughly account for the money you have coming in and going out. Identify all of your expenses and categorize them as they currently are, then strategize ways you can either cut back or allocate your money differently to help you reach your goals. While it is possible to do this on your own, I found participating in a Financial Health Check with the budgeting experts at BECU to be helpful. The Financial Health Check is a free, 45-minute personalized session with a BECU specialist designed to help members take action on savings, debt management, and budgeting. I found the session to be especially helpful for accountability and for providing helpful ideas of ways to maximize my budget that I didn’t think of myself; I was so used to trying the same old budgeting techniques over and over. Having a fresh set of eyes (with an expertise in personal finance) really helped me understand ways I could make my money work for me. You know those sneaky expenses that pop up regularly, but not monthly? Such as tabs and registration for your car, birthday gifts, blog hosting fees, etc.? Don’t forget to factor these into your budget! With a calendar in front of you, go month by month and list out expenses you anticipate having to account for that don’t recur often enough to be included in your monthly budget. Then, add up the estimated total and divide it by 12 to get a standard monthly value. Account for this value in your monthly budget (I like to save this amount each month to cover periodic expenses throughout the year) to help you keep a firm grasp on them. Still feel like you need help building that budget? BECU offers free webinars taught by their financial counselor pros that can help. The number one habit you should develop to improve your financial wellness is to start tracking where your money goes each month. Take a look at your past few months of spending to better understand your habits and to start understanding where your money is really going. 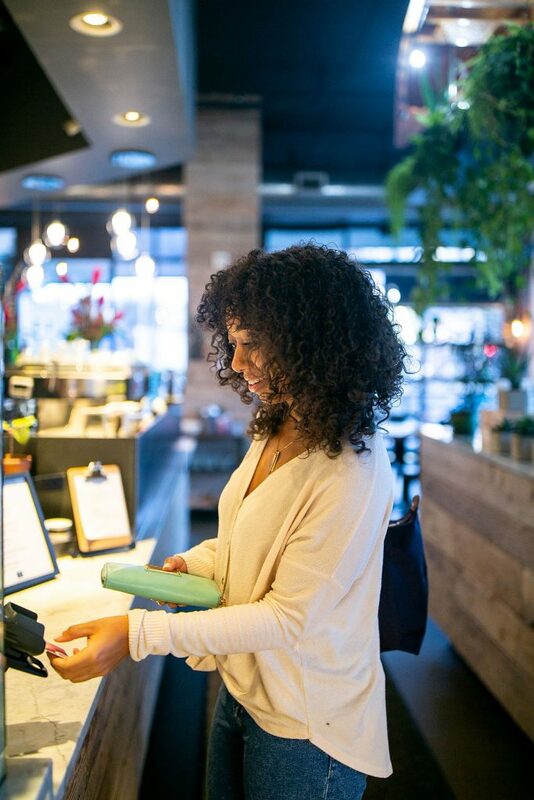 Keeping a close eye on what you’re spending and tracking as you go can help prevent surprises, and can alleviate anxiety over checking your bank account. There are a number of ways you can track your spending and it’s important to find a system that works best for you. For years, I tried to track manually and would get overwhelmed by needing to remember to input all of my transactions into a spreadsheet or to write them down. After my Financial Health Check, I started using BECU’s Money Manager tool to automatically categorize my spending. I customized my spending categories in Money Manager according to the specific budget I created to help reach my goals. Now I can easily log on and track my spending and budget progress at a glance in a way that truly works for me, instead of using an arbitrary template. This has also helped me improve my saving habits because I can see when I have under-spent in certain areas of my budget and can roll extras over to savings. It’s important to revisit your budget and financial goals regularly to make sure they still resonate. When you’re revisiting your budget and goals, it is a good time to cancel recurring subscriptions you no longer need (but are still paying for) or to strategize additional ways to maximize your savings and/or debt reduction. Are you planning to revise your budget in the New Year? What are some of your financial goals for 2019? This post is sponsored by BECU. All opinions are my own.